Taking teleports to a whole new level ! 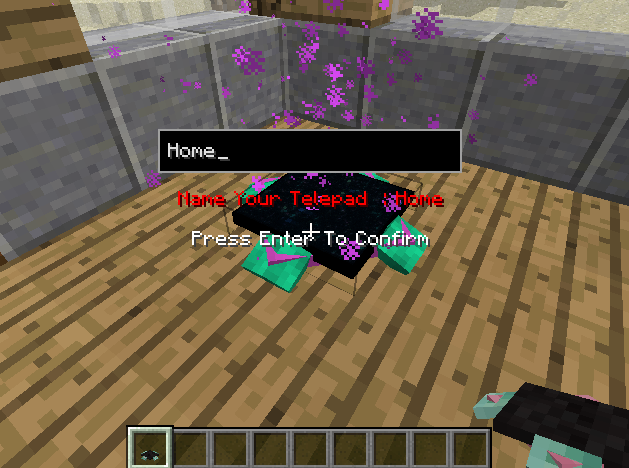 /!\ New In telepads 1.12.2 : 1.1.0.1 > Public telepads , sync a telepad to every player on the server ! and maybe even color it by using any dye ! If you then proceed to stand on the telepad, an interface will appear shortly after. You'll have to place down multiple pads to go about in your world. If you play with friends in LAN or on a server, find out more about [sharing Telepads](https://github.com/ArtixAllMighty/Telepads2016/wiki/Multiplayer) ! Teleport to a random Telepad ! Teleport to the nearest telepad !! These items are currently open to balancing suggestions !! I'm a little late to this modding thing in minecraft, although I have tried a little in the past few years then fell away. I would like to know how one can get these telepads to work between dimensions?! 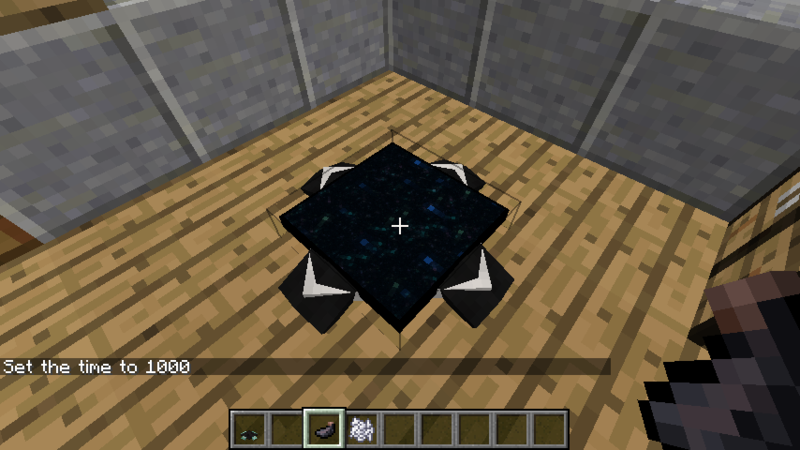 I've seen youtubers (CS and Xeen) who have used it this way, but I don't see my other portal from the overworld. Please help me understand this mod better or point me in the right direction to find out, and thank you very much! 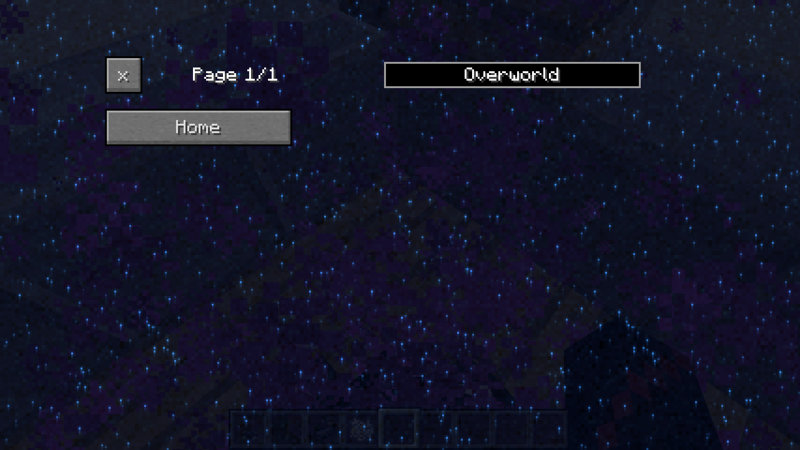 so i go into one of my maps and then this happens CONNECTION LOST A FATAL ERROR HAS ACCURED, THIS CONNECTION IS TERMINATED (BACK TO TITLE SCREEN) but if i create a superflat world it crashes my game can you please fix this bug or crash report ? 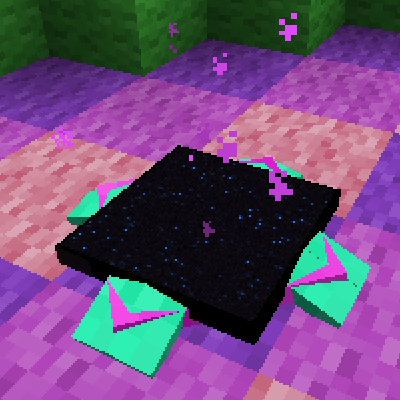 I think the ender bead necklace is too Overpower. You get can out of any danger anytime! This should have a timer cooldown or get a max usage and disappear after. Preferably configurable as well. I just want you to know that this is pretty much one of my favorite and must have mods. 1000 thumbs up dude! Hi, I am so happy to see you added the public part, can you update 1.11.2 with the code as well ? the Beta 1.12.2 1.1.0.2 needs TESTING ! If you have some free time with a friend, please do test the Whitelist feature! I'd love to have feedback on the feature. I cannot toroughly test it myself ! It has been tested now, and everything works as it should ! 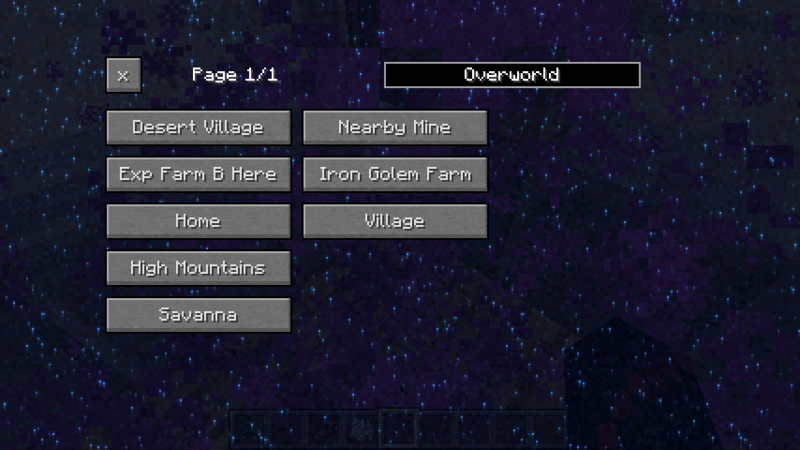 Updated to 1.12.2 and added a nice server tool that has been being asked for for a long time ! Soon : whitelist your friends and insta-add telepads you place down to them ! You forgot to mention that this mod needs Sublib in order to work! A new feature has been added ! When I teleport to a telepad, I'm placed on the corner rather than the center of the telepad. Is this intentional? yes. to prevent a chaining of the gui opening, and to prevent suffocation in a wall, you're placed right off the border of the pad. far enough to not trigger the gui, close enough to not suffocate in a wall, must there be one too close.